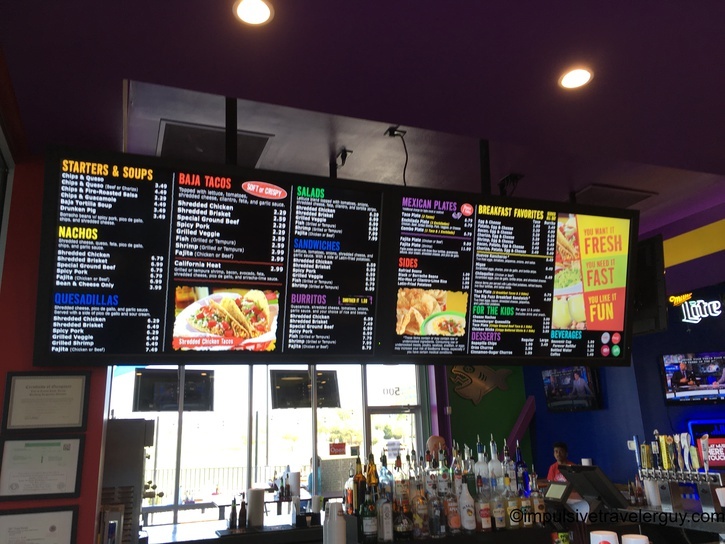 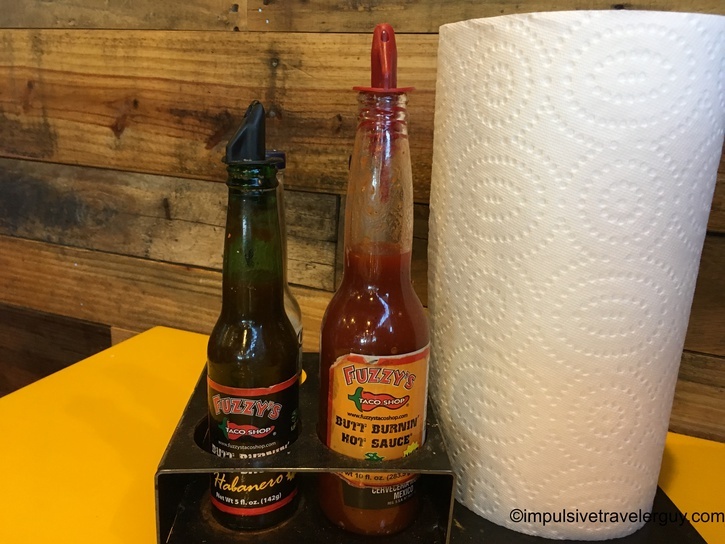 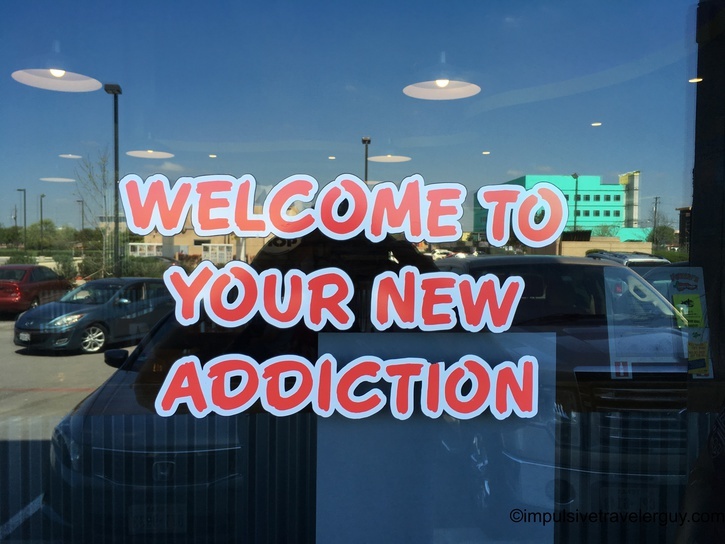 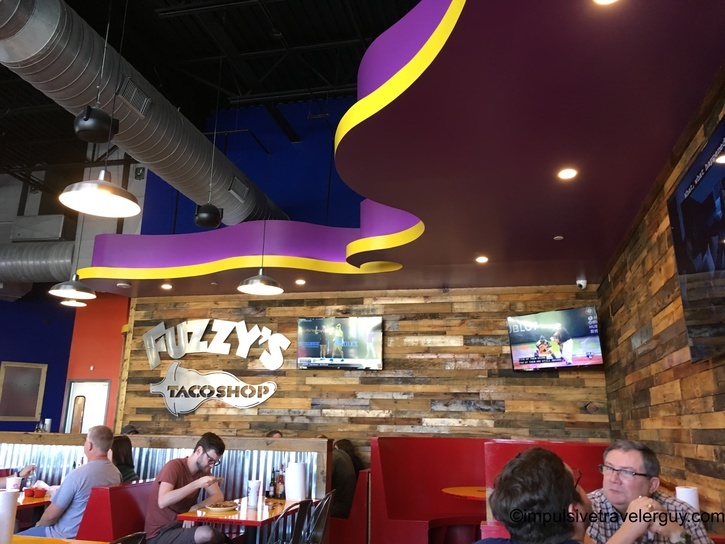 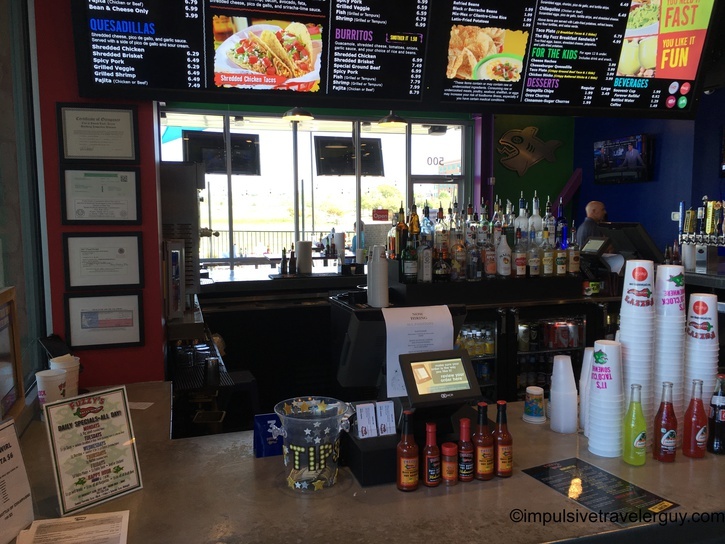 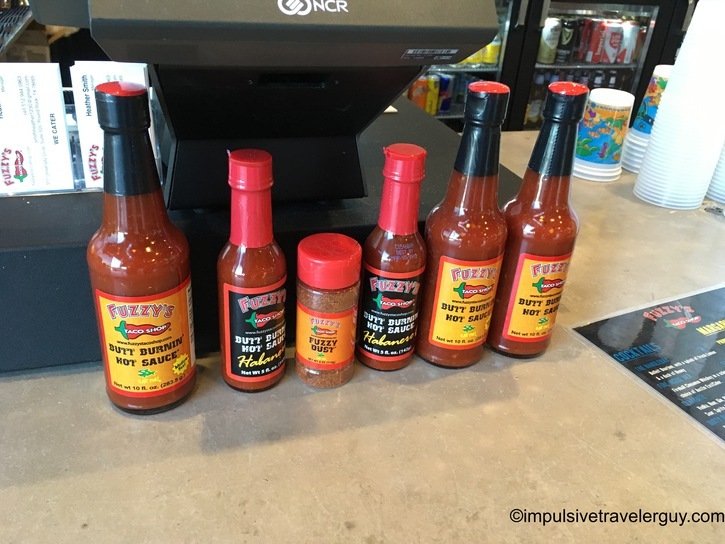 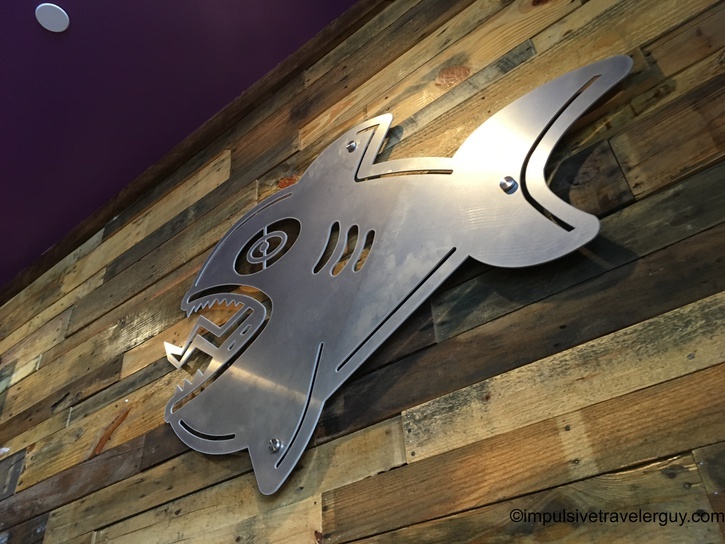 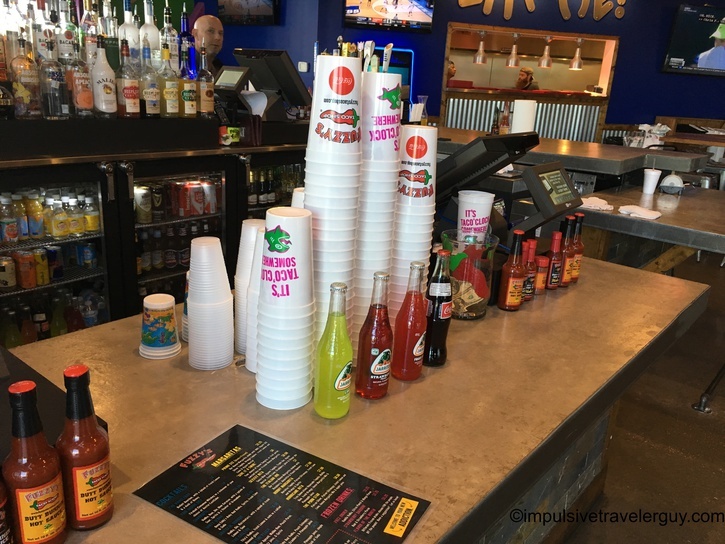 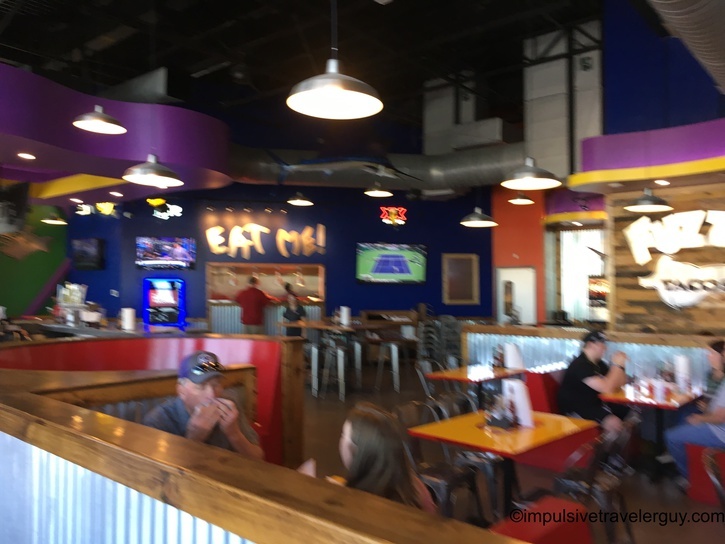 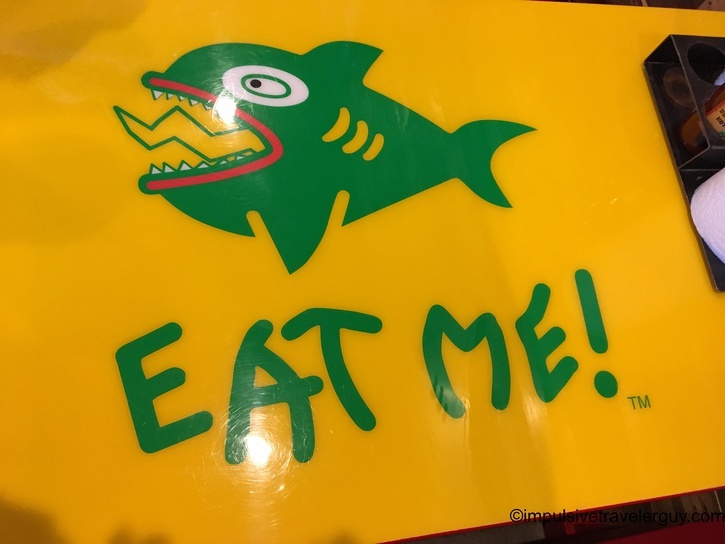 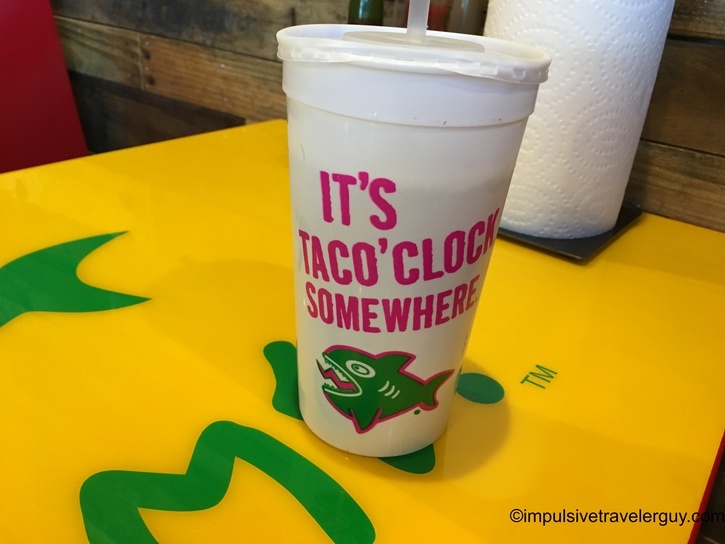 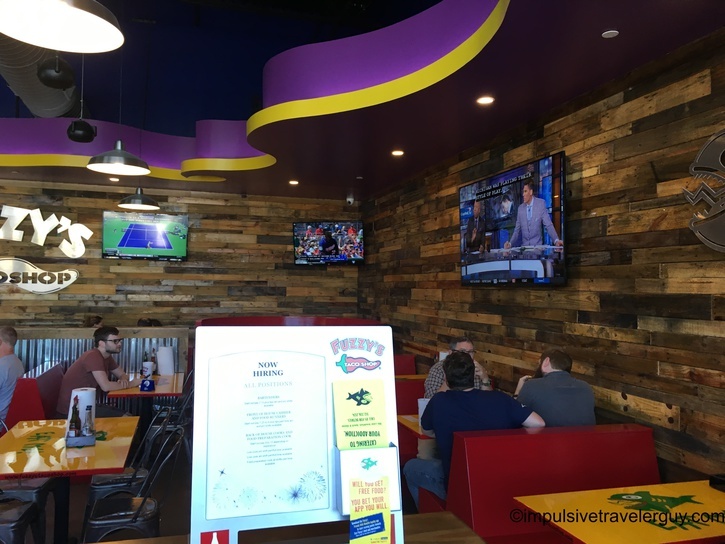 A taco chain that has a more Baja\California-style twist to their tacos is Fuzzy’s. 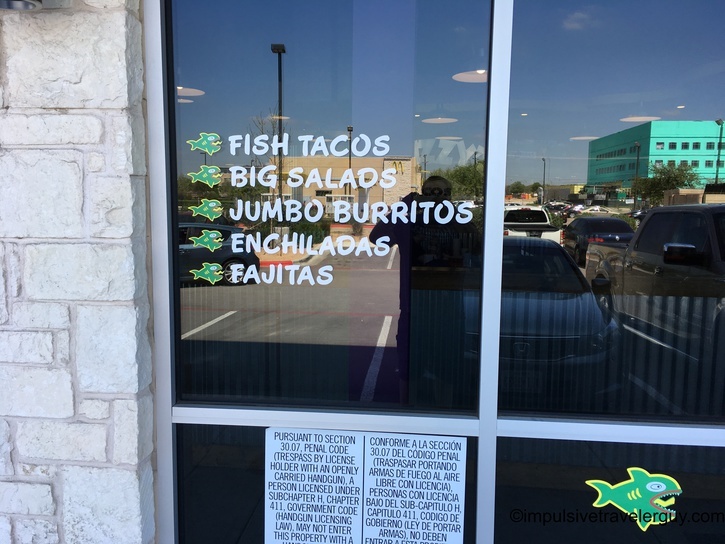 Obviously, the style of tacos are different from typical Austin tacos. 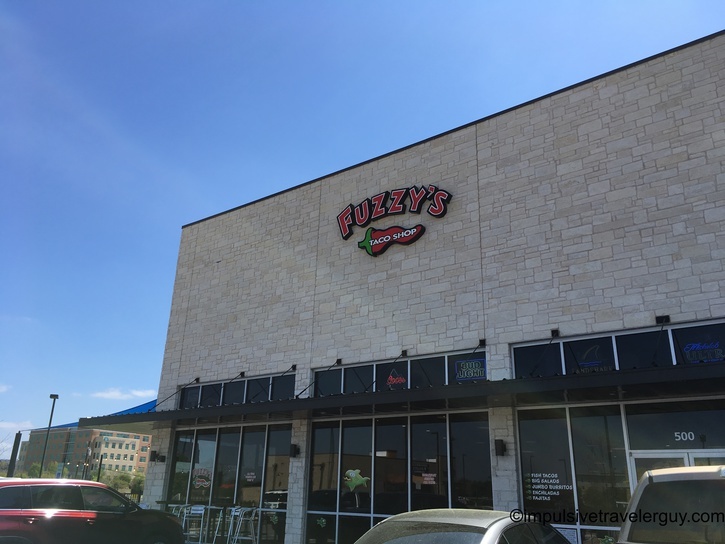 It’s also not iconic to Austin like Torchy’s, but this place serves really good tacos for cheap. 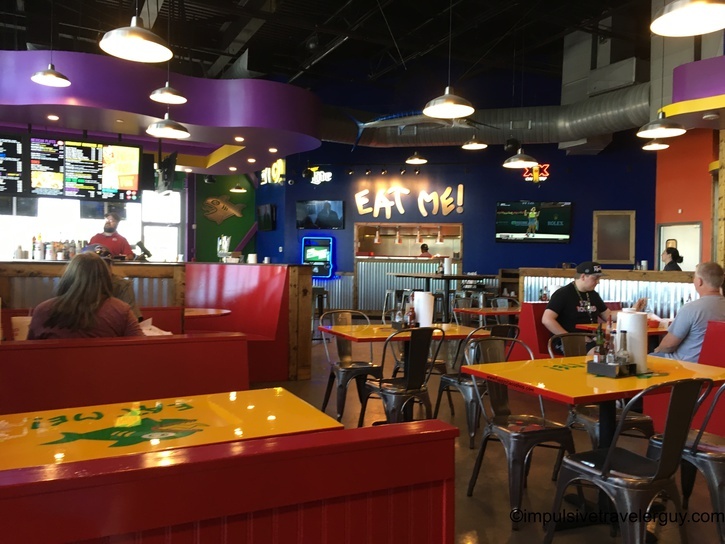 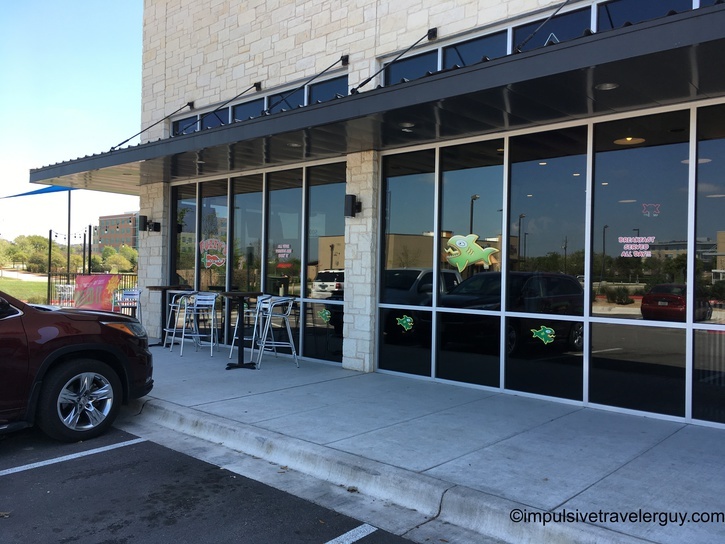 The one in Round Rock is nicely tucked behind a lot of other stuff, so unlike Torchy’s in Round Rock, it’s not insanely packed to the point you want to go elsewhere. 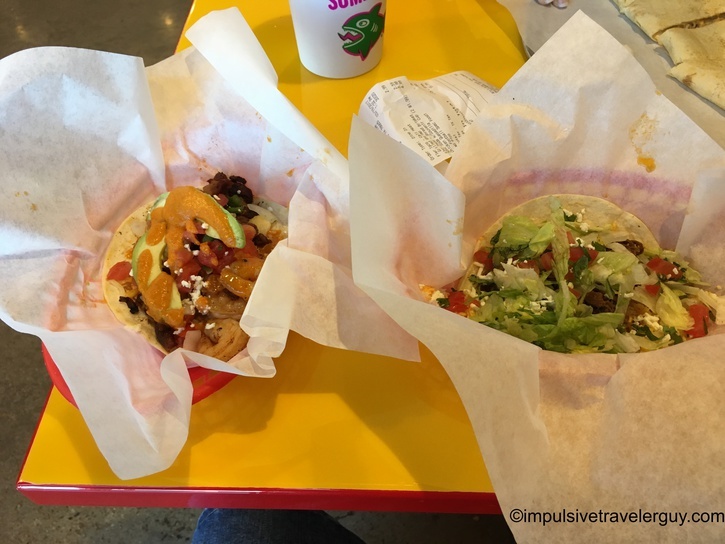 Also, you can’t beat the price, so this is somewhere I hit up on a somewhat frequent basis when I have a craving for tacos.